Mr. Edwards was born in Bermuda. He has over 20 years of experience in law enforcement, which includes 16 years at H.M. Customs. While working at H.M. Customs he spent 10 years serving on various enforcement support teams, as well as managing the Joint Intelligence Unit. Mr. Edwards graduated from the Leicester University and obtained a Diploma in Security Management. He also has Certifications in Supervisory Management and Human Resources from the Bermuda College. Additionally, Wayne went back to Leicester University and on January 27th, 2006 obtained his Master’s of Science Degree in Security and Risk Management.The Government of Bermuda also sponsored training courses for Mr. Edwards in Intelligence Analyst and Commercial Fraud Investigator. 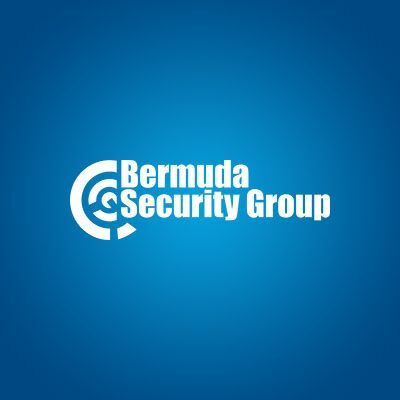 Wayne joined the Bermuda Security Group in June 2005, as the Aviation Security Contract Manager. He was responsible for managing the aviation security contracts held by BSG at the Bermuda International Airport. In 2008, he was promoted to to V.P. of Security Services and in 2010, was designated as COO (Chief Operating Officer) of BSG.